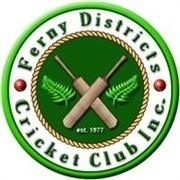 T20 Blast 8-12yo | Ferny Districts Cricket Club Inc. 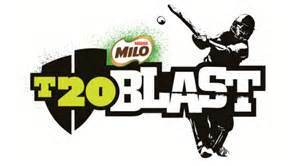 This season we are hosting a T20 Blast on 8 Thursday nights in Term 4 starting October. This format would be suitable for this age group who are not ready for regular cricket, and prefer a short format. Sessions will run from 6pm to 7.30pm. All equipment is provided along with playing shirt and other usual T20 Blast goodies. Cost for the program is $130.